There are thousands of different extensions to choose from with Joomla, but you will need to know which ones in particular you can benefit from the most. The fact is that some of these extensions are better than others, which is why it’s so important that you do some research before making a final decision. These extensions can help almost anyone, and it’s crucial that you take the time to get all of the necessary information on each of them. With the right extensions, you can make your life a whole lot easier. 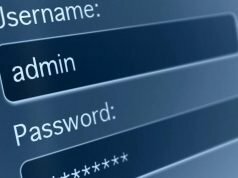 Admin Tools is a great extension for security, as it can provide you with just about everything you need to stay protected from all sorts of threats. It makes administrative security very simple, and you will always be notified of new Joomla releases. If you are serious about security relating to your website, this extension is a must-have. 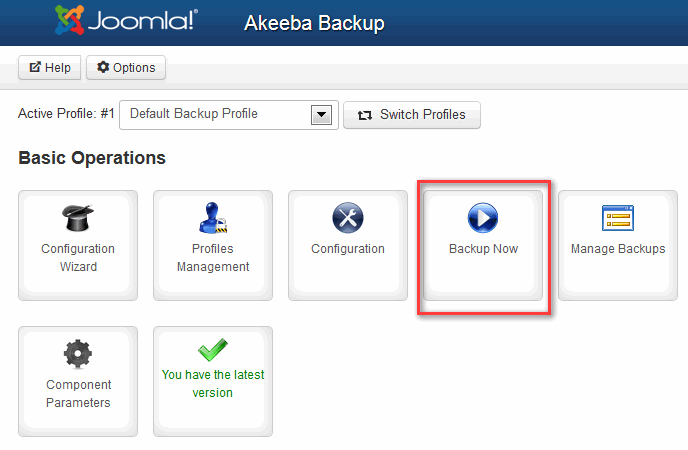 Akeeba Backup will give you a full backup of your website so that you won’t need to worry about what is going to happen if something goes wrong. If you don’t want to lose absolutely everything in the event of a serious issue, it is important that you have an extension like this. This particular extension will essentially take a detailed snapshot of your website for backup purposes, so you don’t have to start all over if your website crashes. 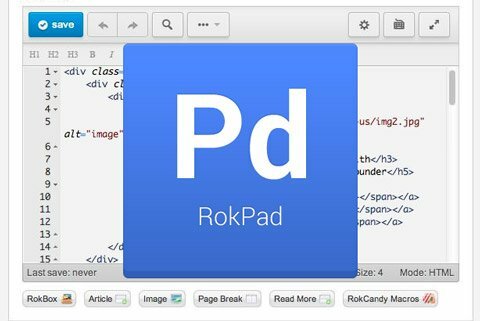 RokPad is a great extension that can be used for creating and editing content. There are a number of amazing features that this extension has to offer, including advanced find, code completion, auto-save and much more. Anyone who wants to create their own content via programming code will find this extension to be incredibly useful to say the least. When it comes to website management, you will find that Advance Module Manager is one of the best options you have. This extension offers endless functionality that you will be very grateful for soon after you start using it. 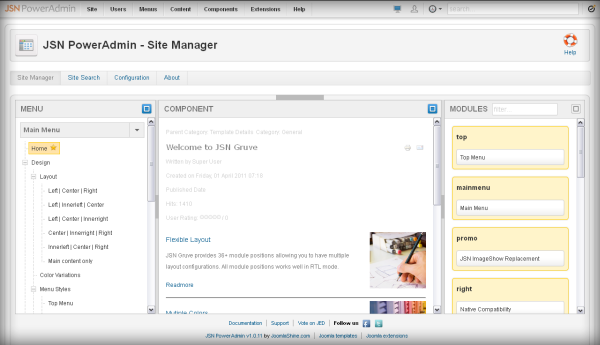 You can typically only assign modules to specific items on the menu, but this extension is capable of assigning many different things. 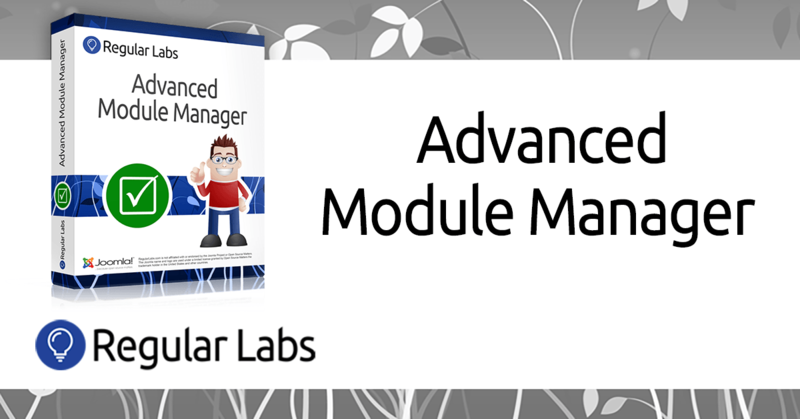 Some of the items that Advance Module Manager can assign include operating systems, URLs, templates, user group levels, and so much more. 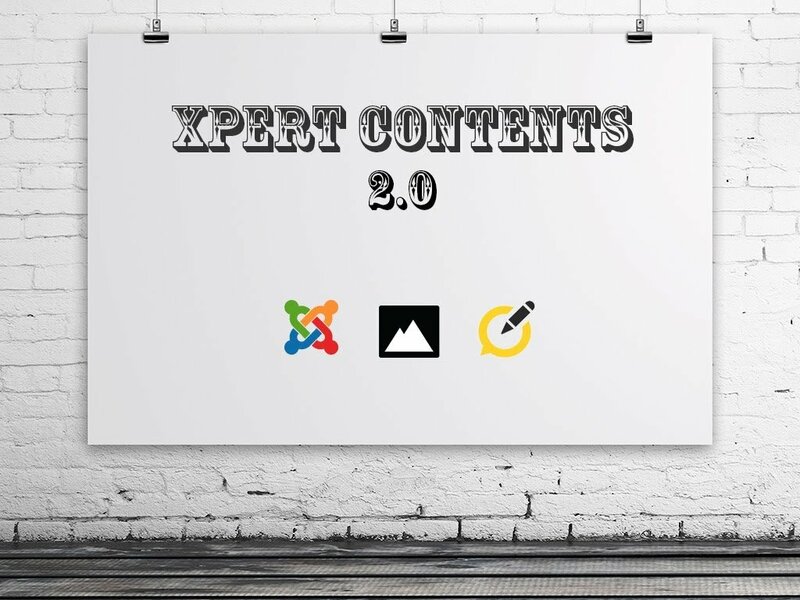 Xpert Content will allow you to display your content in a whole new way that is both convenient and attractive. 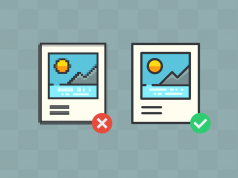 There are tons of different options that you can use to customize how exactly you display your content, and it’s highly recommended that you look into some of them. When you want to showcase the pictures or articles on your site, you simply cannot go wrong with this extension. If you want to ensure that your website doesn’t slow down to the point where people get impatient and start going elsewhere, you will definitely want an extension like RokBooster. This extension can significantly boost the overall performance and speed of your website so that it runs as smoothly as possible for those who visit it. It doesn’t take long for most people to get impatient and go to another site if one is taking too long to load, but this extension can help you to avoid that entirely. Of course any optimisation plugin such as this will only work significantly if combined with a fast web host. HostPresto offer some great options for Joomla hosting if you get stuck. JSN Power Admit is one of the best overall Joomla extensions available. It will provide you with complete control over your website without having to use multiple screens, which is incredibly convenient. There is no registration fee or charge of any kind for this app, and it can really make managing your site a lot easier. Anyone who uses Joomla will definitely want to make a point of seeing what their extension options are. These extensions can make managing your website a breeze, but you will need to make sure that you select the right ones. Some of these extensions will probably be more appropriate than others for your purposes, which is why you will need to do your homework. The more time and effort you put into finding the right extensions for your site, the better your results are going to be in the long term.